Most Russians view Vladimir Lenin as a good person and value his positive input to the country’s history and development. At the same time, over half of those polled believe his body should be removed from the Mausoleum and buried. 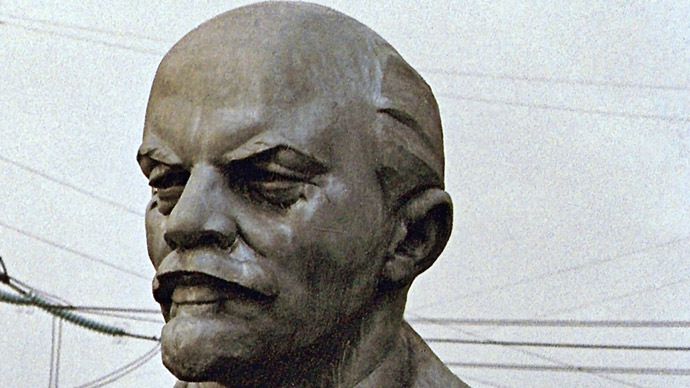 The latest poll, organized by the Public Opinion Foundation, was in connection with the Vladimir Lenin’s 144th birthday on April 22. 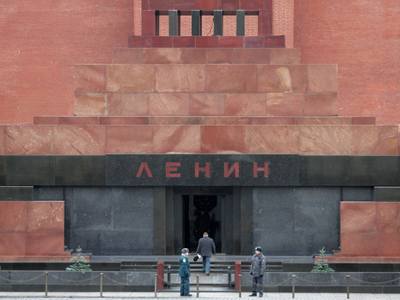 The questions concerned the respondents’ awareness of Lenin’s life and legacy, their appraisal of his role in history and the attitude to the current display of his embalmed body in the Mausoleum. It turned out that 31 percent of Russians have personally visited the Mausoleum on Red Square. However, most of these people replied that their visit took place over 20 years ago, when Soviet Authorities encouraged the cult of Lenin’s personality and the place was mostly open for visits. Of those who have never been to the Mausoleum, 25 percent said they wanted to and 39 percent answered that they had no such intent. 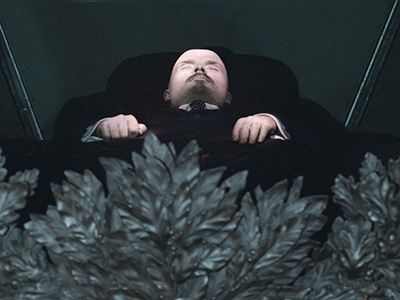 The number of people who say that Lenin’s body should be buried was 61 percent – the same as last year. 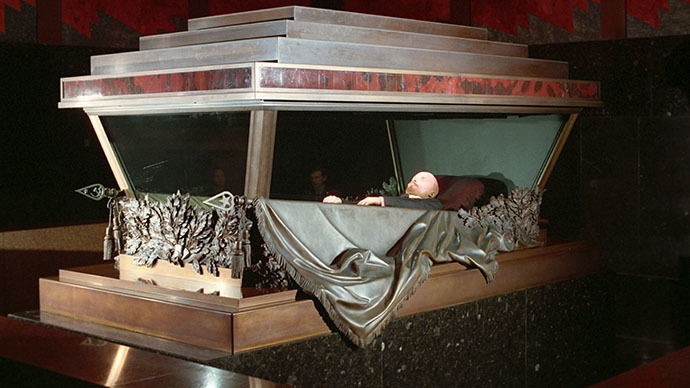 This is a record high figure in the whole history of such polls, regardless of the fact that extremely popular President Vladimir Putin said in 2012 public speech that he personally preferred Lenin’s body to remain on display, like it is with the relics of many Orthodox saints. Orthodox clerics, on the other hand, have repeatedly denounced the mausoleum, comparing it to pagan shrines and called for Lenin’s proper burial as the proletarian leader, despite being an atheist, was also baptized an Orthodox Christian. 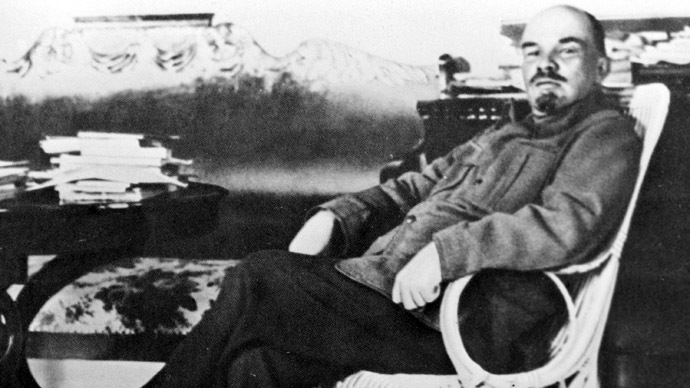 The pollsters also asked the Russian public to evaluate Lenin’s personality and his input in the nation’s development. Fifty-two percent answered that they him to be a good man while 11 percent hold the opposite opinion.Forty-three percent said that the country benefited from Lenin’s activities and less than 10 percent think that his input was mostly harmful. Twenty-nine percent of respondents hold that Lenin had done equal amounts of harm and benefit to Russia.